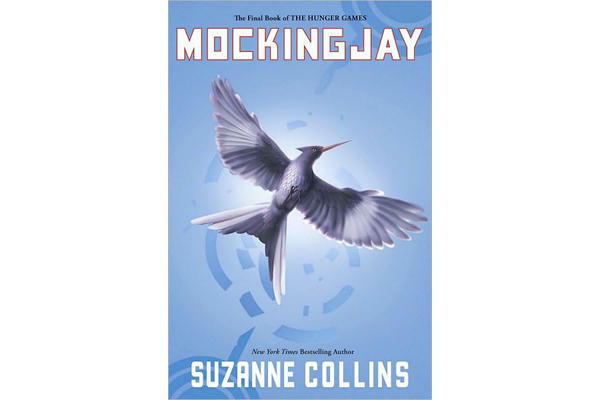 This book was the third and final book in the Hunger Games Trilogy. I am not going to say much, because again, I don't want to give too much away, but I will say that this ended very nicely. This book, I felt, was a little slower then the others. There was more going on, more key players, but it still felt slower. I am not sure if it was me, wanting this book to last longer, or if it was indeed the pace of the book. You would have to be the judge on that when you read them. These are books I can see myself re-reading at some future point. They have everything you need in a good book. Great characters that you LOVE (or hate), an insanely detailed yet easy to follow plot line. Amazing descriptions of a world that we hope to never encounter. Emotions that all people have felt at least once in their lives. I enjoyed them so much! 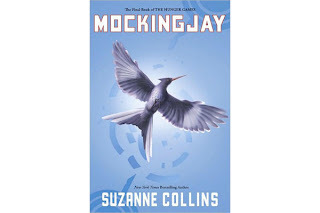 I am looking forward to more books by Collins, she is a fabulous author.